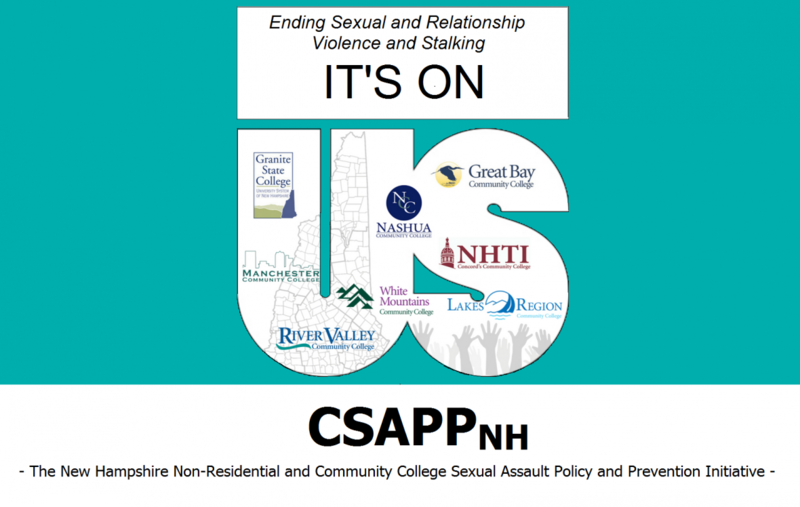 Launched in September 2014, It’s On Us is a national movement to end sexual assault. The campaign was launched following recommendations from the Obama White House Task Force to Prevent Sexual Assault that noted the importance of engaging everyone in the conversation to end sexual violence. It’s On Us asks everyone – students, community leaders, parents, organizations, and companies – to step up and realize that the conversation changes with us. It’s a rallying cry to be a part of the solution. The campaign combines innovative creative content and grassroots organizing techniques to spark conversation on a national and local level. For more information, visit the It’s On Us National Website and take the pledge to help create a culture of consent, bystander intervention and survivor support .